The Accounting Division | Travel allowances or LAFHA: Which applies to you? 05 Jun Travel allowances or LAFHA: Which applies to you? Travel Allowance or living-away-from-home allowance (LAFHA)? Understanding the difference between these two allowances can be difficult, particularly when there is the perception of an overlap. The allowances are in fact different and have different consequences for the person receiving them. 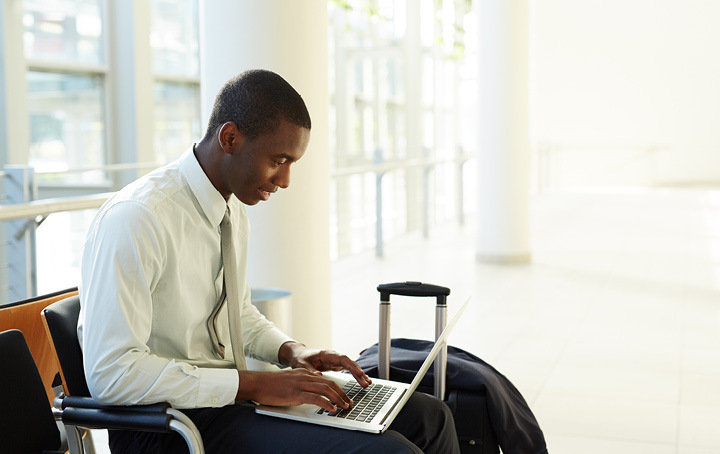 An amount paid by your employer to cover expenses such as accommodation, food, or drinks while you travel for business is typically know as a travel allowance. There is also another type of allowance, called the living-away-from-home allowance (LAFHA), which compensates you for additional expenses when you are required to live away from home due to work duties. So, what is the difference between the two? Travel allowances are assessable income and PAYG withholding may apply. Any expenses incurred on meals and incidental expenses may be deductible against the allowance if certain criteria are met. Living-away-from-home allowance, however, is subject to Fringe Benefits Tax (FBT) and is non-assessable, non-exempt income. Costs of meals and incidental expenses will not be deductible since you are living away from home and not travelling. There are no specific set criteria to know whether you are receiving a travel or a LAFHA allowance. The circumstances of each case will determine which one is more appropriate. However, there are several factors that the ATO uses to determine which allowance will apply. Usually, your employer should tell you which allowance you’re getting, and a big clue is contained in your payment summary. Travel allowances are usually shown in the allowances section of the payment summary and contribute to your overall taxable income and affect the amount of Medicare levy payable. LAFHA is usually included in the reportable fringe benefits section and does not contribute to your overall taxable income or affect the amount of Medicare levy payable. If you receive a travel allowance, expenses can be deducted without documentary evidence where it is considered by the ATO to be “reasonable”. However, if you have a lot of expenses that may go over the reasonable amount set by the ATO, it would be wise to keep documentary evidence, such as receipts and supporting evidence (eg, bank or credit card statements). Do you want to know if your income or other government benefits will be affected by the allowance you receive? Ensure that you don’t get a big surprise when your tax is due. Talk to us about this today.